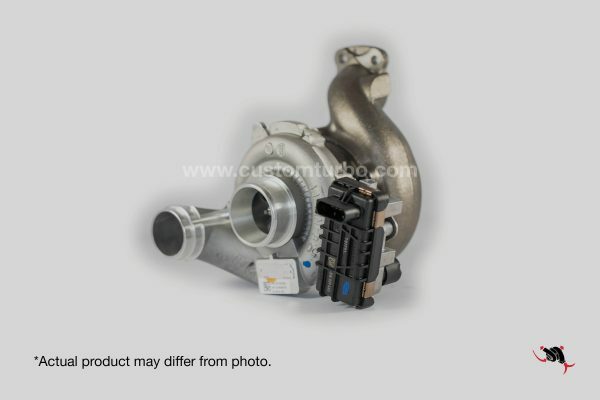 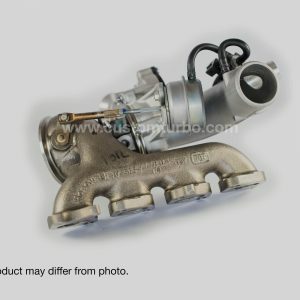 Description: For 3.0 L Jeep Cherokee Applications. 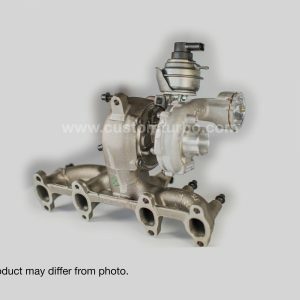 Garrett’s Original Equipment. 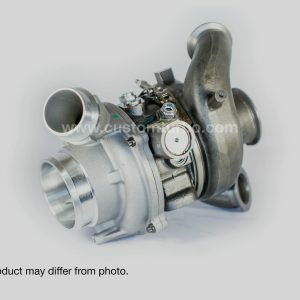 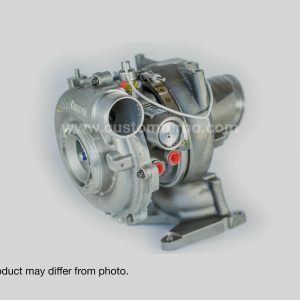 New Turbochargers.